One of the most unlikely destinations to suddenly be popping up on many travel publications' “must-see” lists is also one of the most unforgettable. Hidden deep in the southern region of of Basilicata, the old town of Matera (known as the Sassi di Matera, or the stones of Matera) is a jumble of whitewashed buildings tumbling haphazardly down the cliffside, most of which house entrances into a hidden warren of caverns dug out of the soft rock over the centuries, as settlers inhabited and expanded the area’s natural caves to use them as houses, churches, and shops. 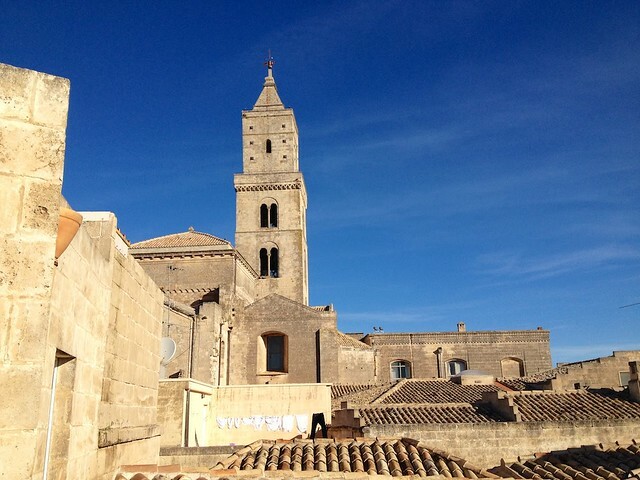 Matera was named the European Capital of Culture for 2019, so in addition to eating, sleeping, and shopping in these ancient grottoes, visitors will be able to participate in a number of dedicated exhibitions and events set up in the labyrinth-like center, with its winding alleys and pedestrian staircases. After living for decades in the shadow of glamorous Capri, Ischia is finally having its moment in the spotlight. The largest island in the Gulf of Naples, Ischia has long been popular with Italians who are drawn to its volcanic peaks, thermal spas, and scenic beaches, but the popularity of Elena Ferranti's Neapolitan Novels, a series of four books partially set on this beautiful yet informal island, has ushered in a spike in Ischia's name-recognition across the globe. 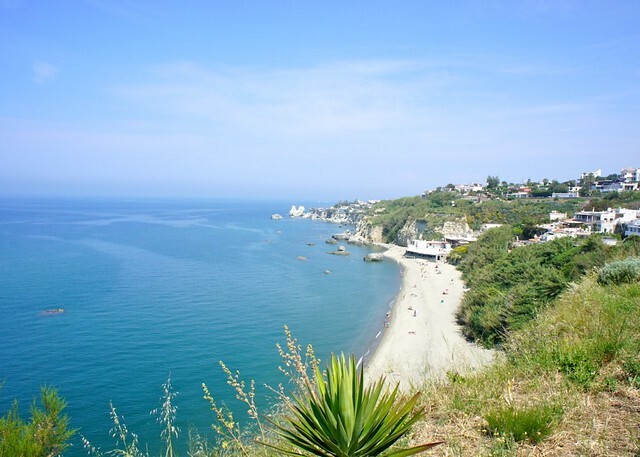 Most beachgoers head to the northern coast, where sandy stretches between the resort towns of Ischia Porto and Ischia Ponte, and “Il Fungo” near Lacco Ameno fill with beach umbrellas come June. On the southern coast, the unique Le Fumarole beach has heated sand and steam pockets from the island's active volcanic basin, perfect for roasting chicken and potatoes in earthenware pots. Those who want to relax but aren't drawn to the beach can unwind in Ischia's famous thermal baths, or meander through the island's most famous sights: Castello Aragonese and Villa La Mortella. If you've decided to go against tradition and make your New Year's resolution to sample some of the best cuisine in the world rather than to lose the 10 pounds you've been battling with for all of 2018, Parma is the destination that should be at the top of your list. The whole of the Emilia-Romagna region is famous for its outstanding cuisine, from the fresh pastas of Bologna to the balsamic vinegar of Modena to the cured prosciutto and aged parmigiano from Parma. The best way to take a deep dive into the history and culture of this area's food and wine is with a gourmet tour, with stops at some of the most prestigious local producers and, of course, tastings. 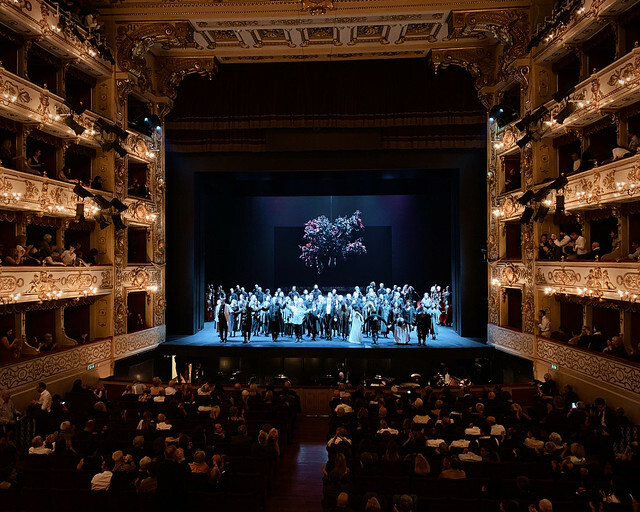 Parma isn't only food, however: we attended the city's annual Festival Verdi in 2018 and were delighted with the music, venues, and passionate audiences. If you love opera and classical music as much as you love food and wine, Parma beckons. Sicily has been steadily increasing in popularity over the past few years, as more and more travelers discover this island's unique history, excellent food, and beautiful countryside. If you are interested in exploring Sicily yourself, there is no better place to begin than Palermo, one of the largest cities on the island and the Italian Cultural Capital in 2018. This captivating metropolis has a unique history, beginning as a Phoenician colony and seeing successive waves of Greek, Roman, Arab, Norman, Swabian, and French and Spanish Bourbon invaders over the millennia. 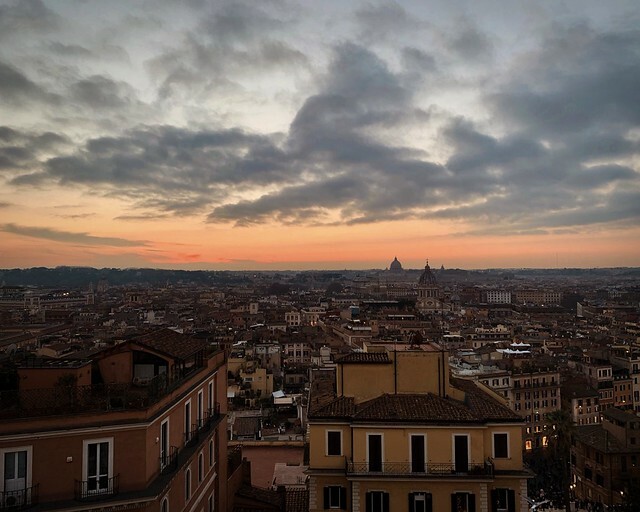 The city's art and architecture, language, and cuisine reflect this variegated history, and the historic center is an eclectic mix of building styles, dialects, and dishes. 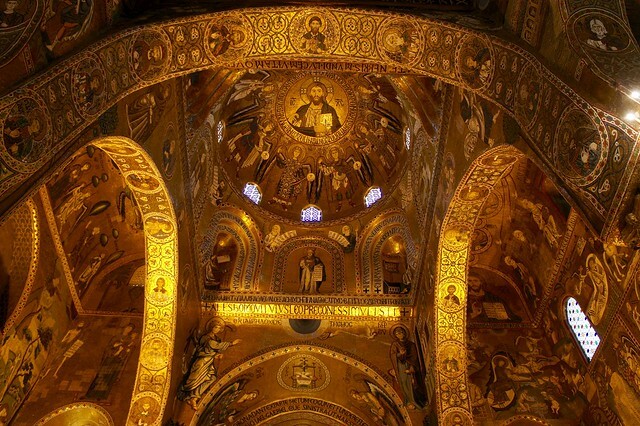 Art aficionados are drawn by Palermo's Byzantine mosaics and foodies flock to try the city's famed streetfood; everyone loves the bustling outdoor markets. Even the most dedicated Italophiles sometimes need to widen their holiday net, so if you've decided that 2019 is the year to branch out a bit, head across the border into Switzerland and spend a few days in Ticino. 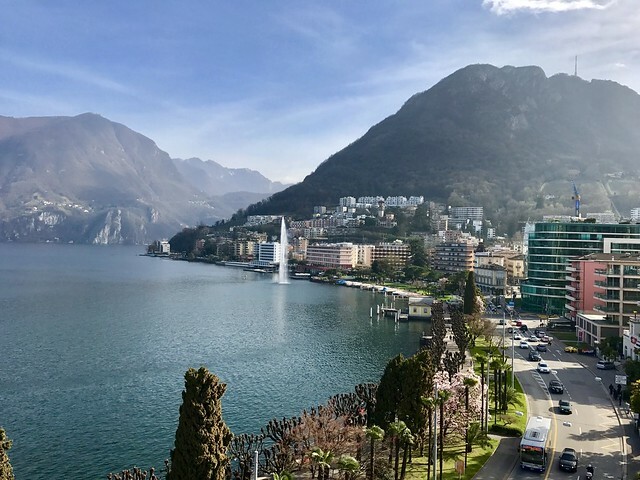 The only Canton where Italian is the official language, Ticino blends a postcard-ready Alpine landscape with the more Mediterranean, palm-lined Lake Lugano and is the perfect blend of Swiss scenery and Italian hospitality. The Canton is home to two UNESCO World Heritage Sites (the Castles of Bellinzona and Monte San Giorgio) and the vibrant cities of Lugano and Locarno, where there are historic centers, contemporary museums, and even Michelin-starred restaurants to discover.